This martini works best in a cool glass; instead of freezing a glass, try filling it with ice cubes for a few minutes and then dumping the ice prior to use. 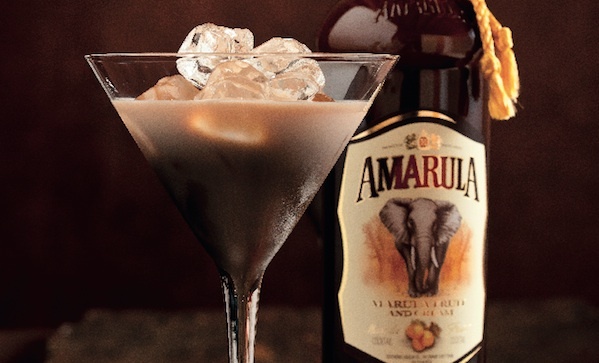 Add the Amarula Cream, gin, bitters and a few ice cubes to a cocktail shaker. Mix well, pour into a martini glass and garnish with fresh raspberries or a twist of lemon zest.